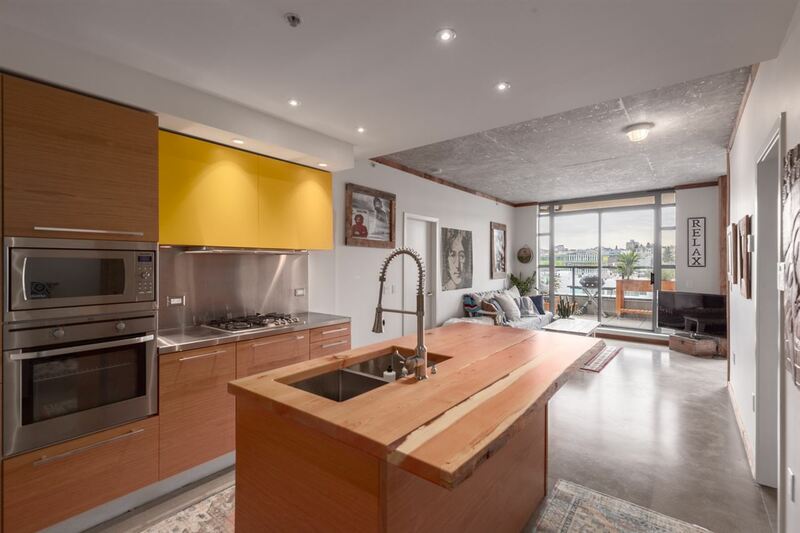 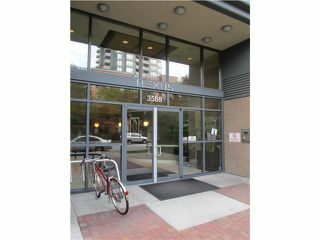 One bedroom at the "Bosa built" Nexus development, centrally located within Collingwood Village. 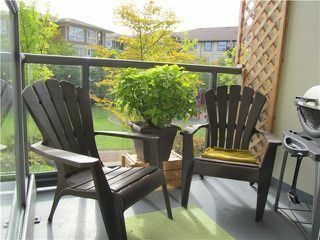 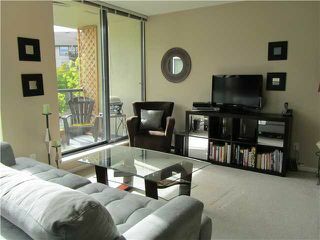 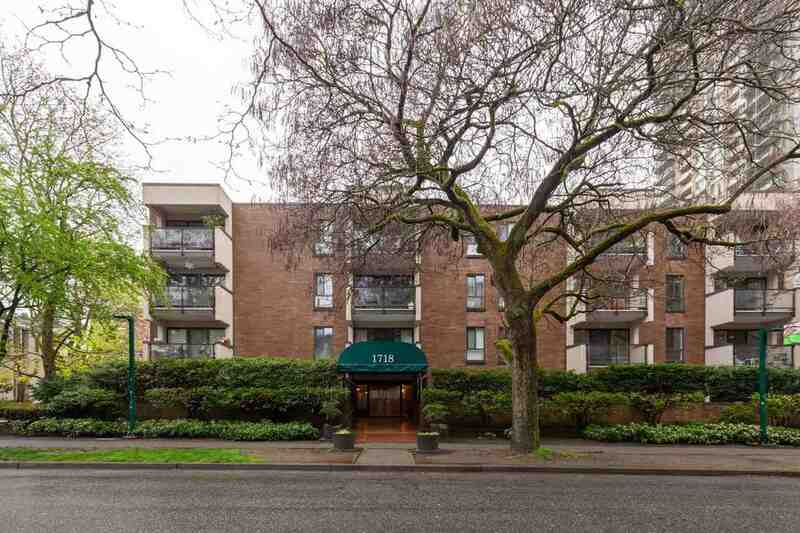 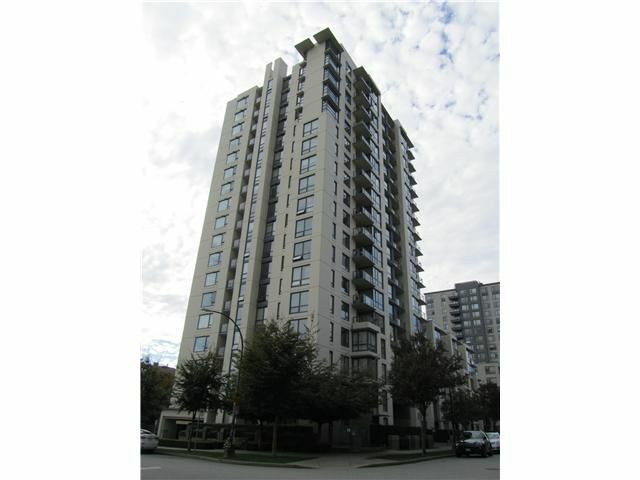 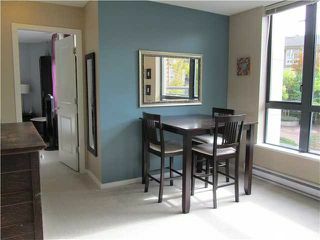 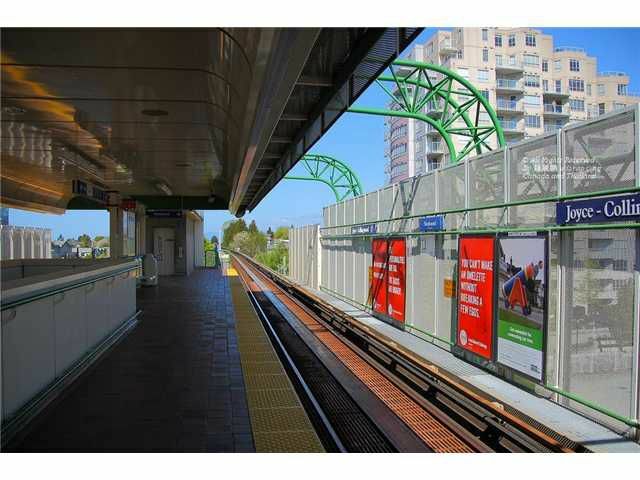 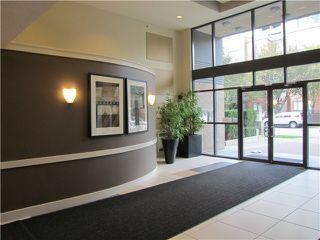 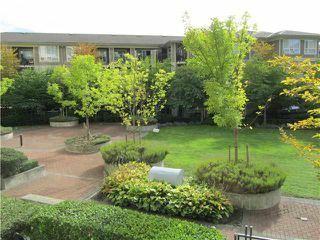 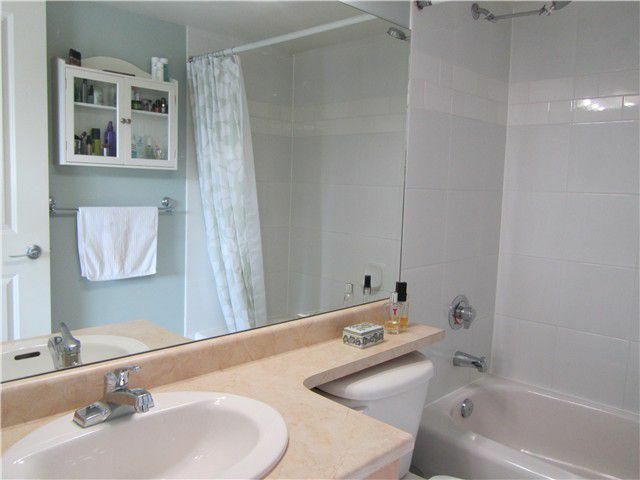 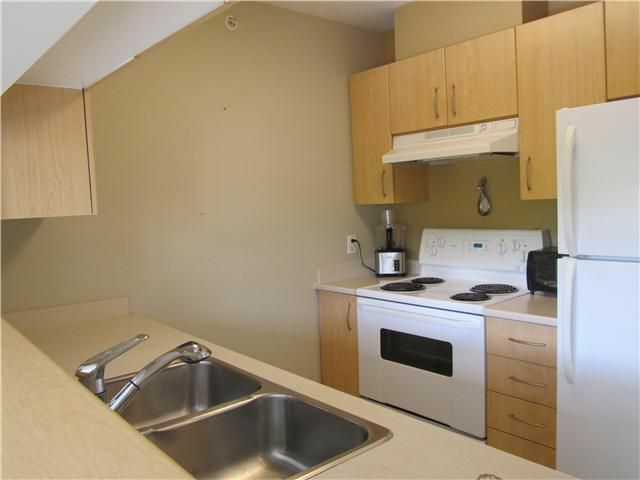 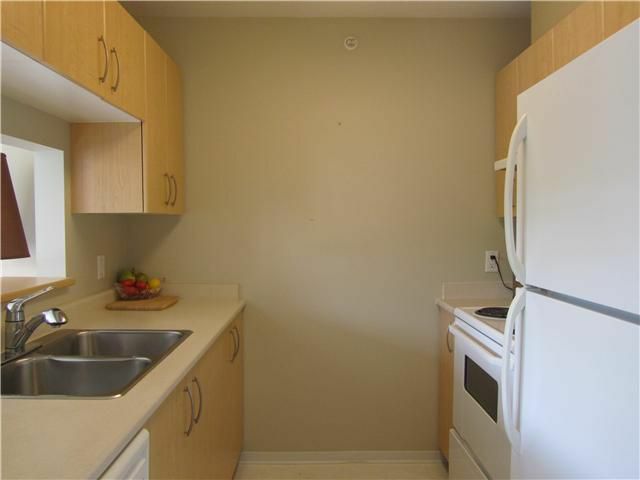 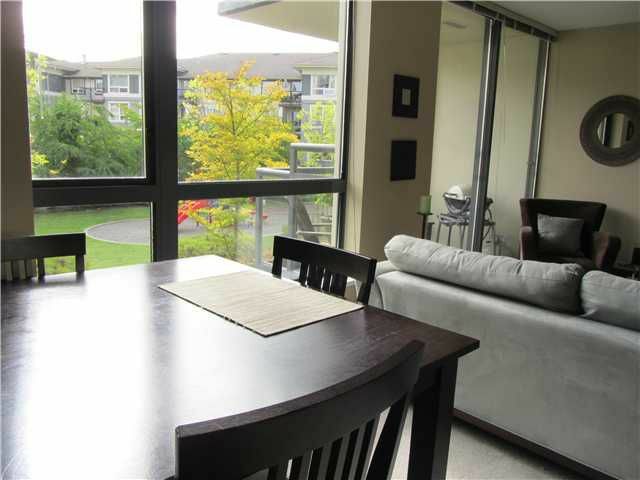 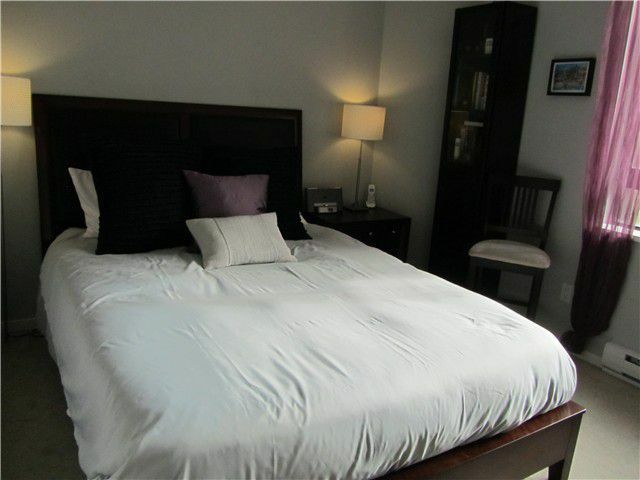 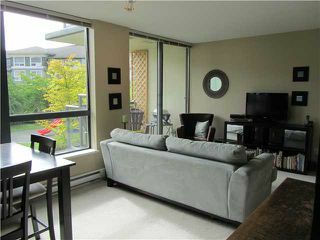 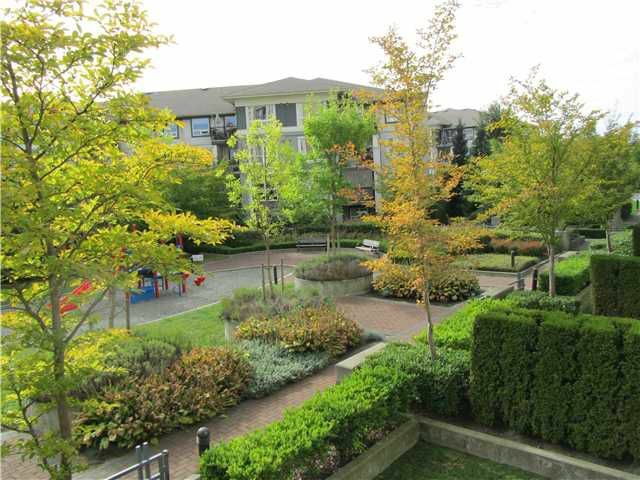 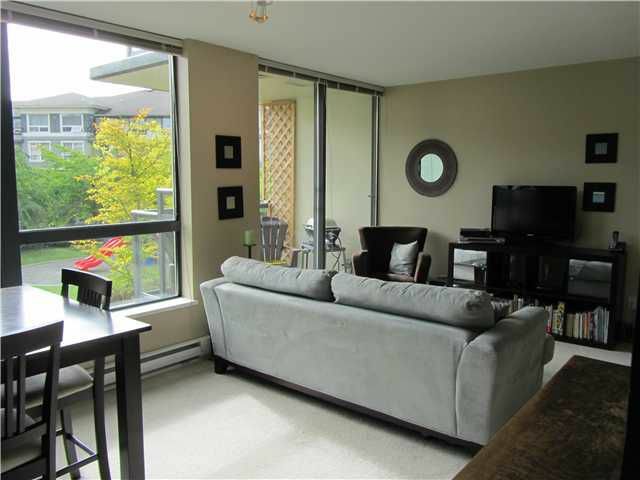 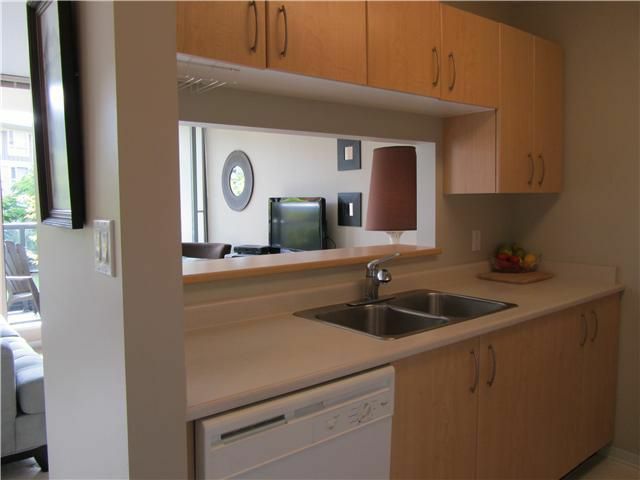 Minutes to Joyce sky train station, parks, schools, community centre & shopping. Enjoy this well laid out home with open floorplan, south facing, with loads of natural light backing onto the quiet beautifully landscaped courtyard. 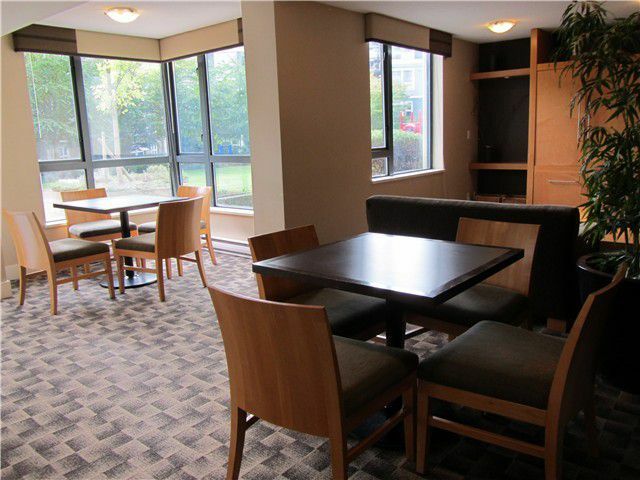 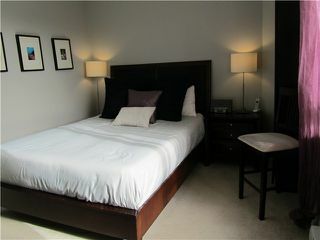 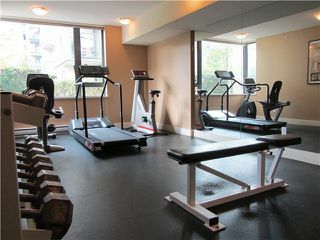 Includes: 1 parking, 1 full-size storage locker, in suite laundry & balcony. 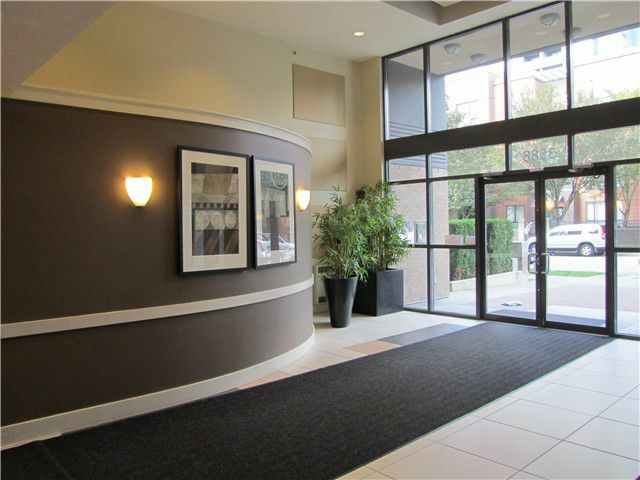 Value comes from investing in a concrete, quality built & well maintained building leaving you time to enjoy all the neighborhood has to offer. 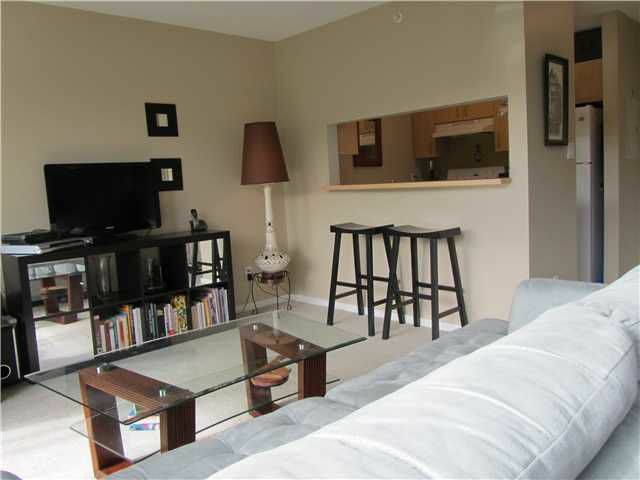 Open House Sunday October 6th - 2:00 - 4:00pm.